Check out our latest installations. Roll over with your mouse to see the category type. 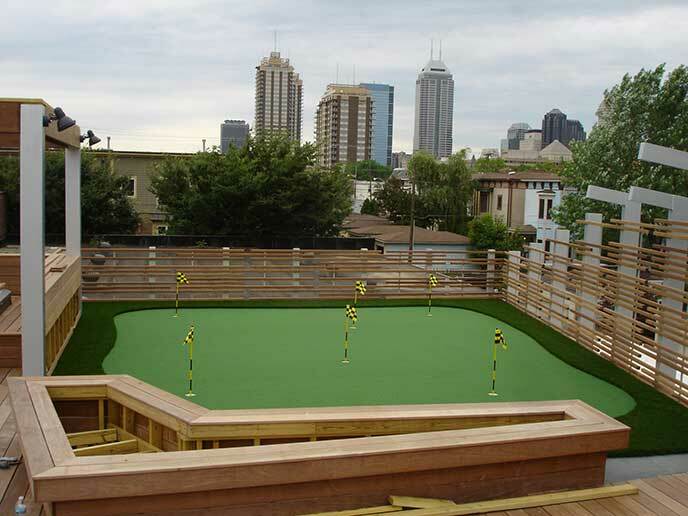 Turfmasters has over 18 years of experience custom designing, consulting, and installing golf greens internationally as well as around the Chicago area. We offer free design consultation and on-site inspection.. 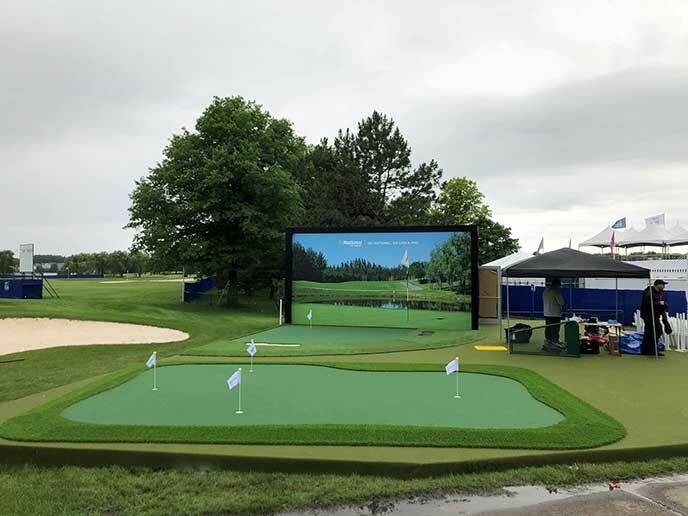 Turf Masters of Chicagoland has developed the ultimate putting green practice system by combining the most innovative, cutting-edge synthetic turf by Mirage Putting Greens International® with the portable, modular panel base system by Tour Links®. 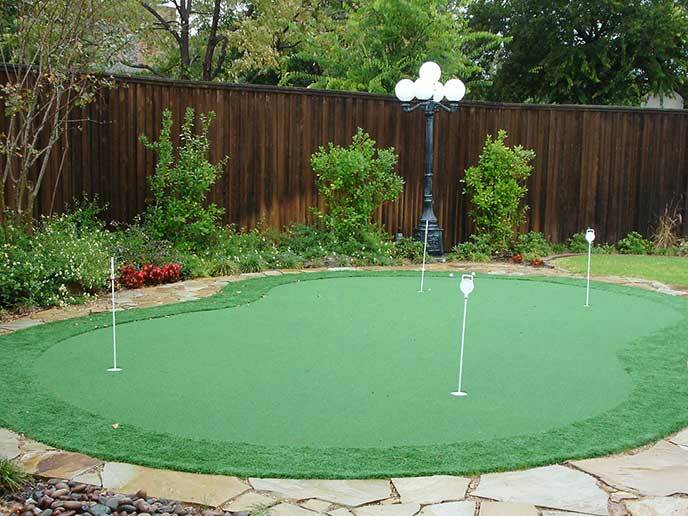 Mirage Tour Putt synthetic turf fibers have been bent to simulate the true roll of a real bent grass golf green. The fibers stand up naturally without the need for deep sand infill requiring almost no maintenance. Our turf has virtually no grain, allowing the ball to roll the same in all directions. Tour Links modular, interlocking panel base system replaces the outdated rock and gravel construction and is the key to a great putting surface. The panel base system can be used in almost any location or climate. 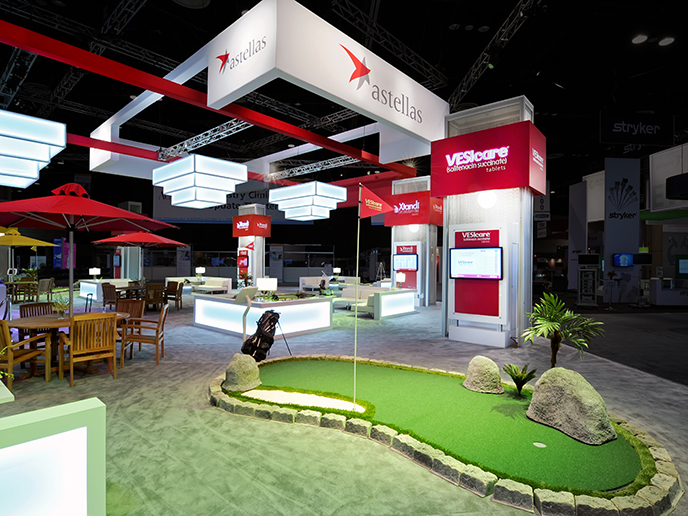 Build your golf green permanently or move it from location to location. 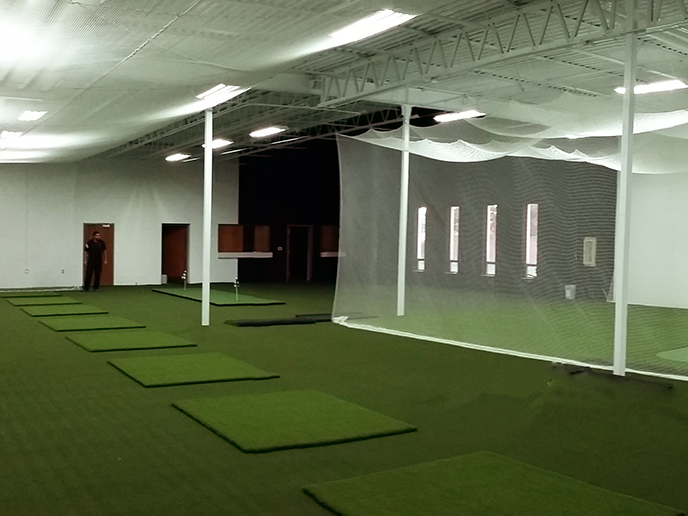 I can’t thank Chuck Fricke enough for all the work he has put into L S GOLF Studio. I started working with Chuck 10 plus year ago when I was the Director of Instruction at Northmoor CC where I 1st started our indoor coaching programs. Since then I opened L S GOLF where Chuck has been a huge part of the success because of the quality of work he does..from the putting area to the hitting turf, cages & space layout. Chuck is simply the best! I own Doyle Golf &Performance Institute and Brendan Doyle Golf and I am recognized as a top 100 teacher in the world. Chuck is simply the best! I own Doyle Golf & Performance Institute and Brendan Doyle Golf and I am recognized as a top 100 teacher in the world. Chuck helped me take my business, DGPI, to another level. Our revenue goals of $1,000,000 in the 2nd and 3rd year of operation wouldn't be possible without his guidance and knowledge of industry technology. Chuck is an outstanding salesperson because he believes in his product, he is an expert and follows through on every detail. Chuck is an even better account manager because he is honest, continuously follows through after the sale, and values long-term relationships. This testimonial is meaningless compared to the multiple referrals I send his way due to my extreme satisfaction. His expertise, creativity and integrity are superior in the industry. My business, my family and I are so thankful to have been referred to Chuck, he's an integral piece to a successful business in this industry. Thanks Man! 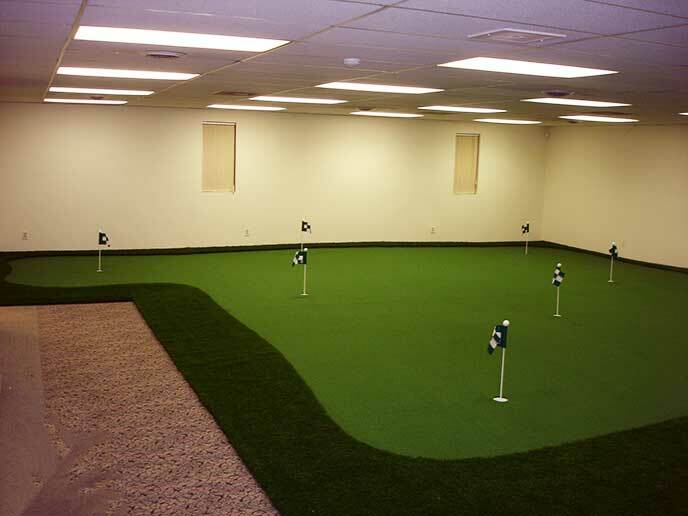 The Mirage putting surface we purchased from Turf Masters has helped in our Pure Putt Classes. The students love the turf because it replicates the reaction of real bent grass greens, especially during the chipping part of the class. 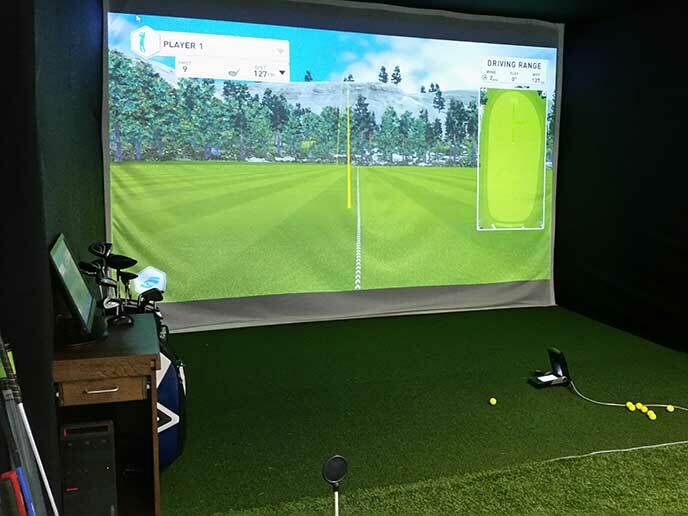 The ball checks up and stops which really gets our students excited because now, they are not afraid to chip the ball all the way to the hole.” “The Mirage putting surface has revolutionized our teaching for the short game and adds a powerful new dimension to our lessons we offer at the Green to Tee Golf Academy. 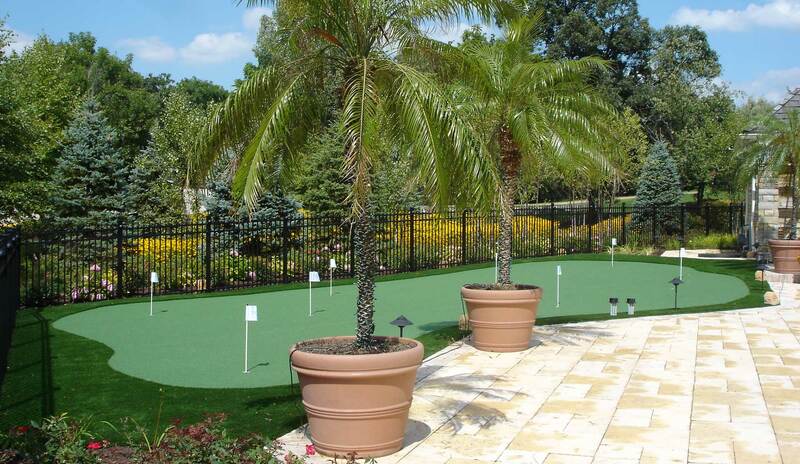 Turfmasters of Chicagoland serves the Chicago and the surrounding areas plus we install greens in other states. 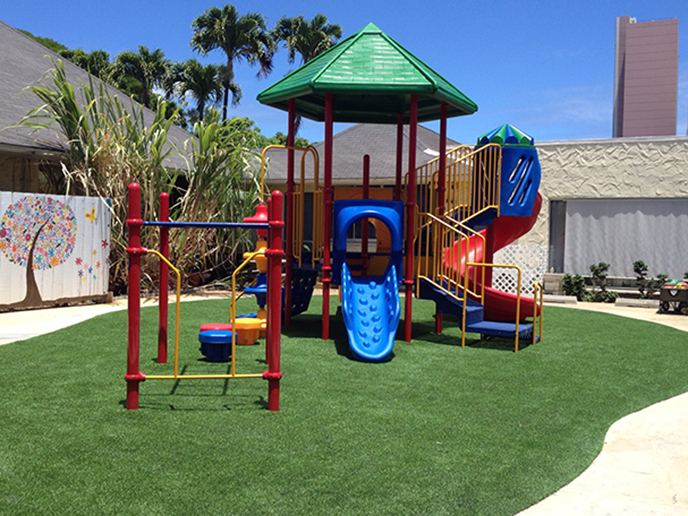 Call us to see for yourself why Turfmaster's turf products are simply the top in the marketplace!